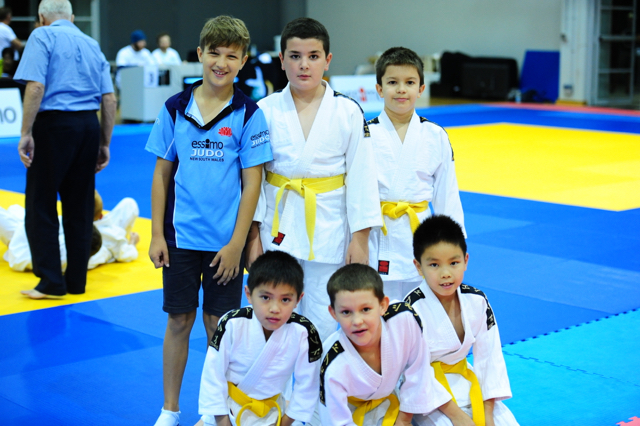 If you’re playing Judo in NSW, you must be registered with us. Supported by the 300+ volunteers that support JudoNSW, including coaches, referees, tournament organisers, member protection officers, club administrators and sausage sizzlers. Benefiting mainly grass roots participants of Judo in NSW (approx 90%).